Attend this FREE Microsoft Office 365 webinar to understand how to use Office 365 to take effective notes, work with co-workers on documents, discuss projects and understand what’s happening around the rest of your organization. A live presenter will walk through scenarios and encourage attendees to ask questions to find out how Office 365 can make them more productive. Register today: http://aka.ms/O365achievemore! Using Office 365 to Achieve More: Discover how to get work done more efficiently with Office 365. Want to understand how Office 365 can help you achieve more in your work? This session will show how you can use Office 365 to accomplish particular tasks during your working day. 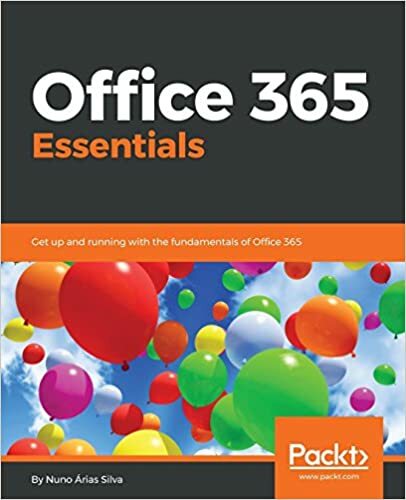 Viewers will understand how to use Office 365 to take effective notes, work together on documents, discuss projects with co-workers and understand what’s happening around the rest of their organization. Facilitated discussion will follow, with opportunities to ask questions and discuss specific scenarios to you. This course is a live, instructor-led session offered at multiple dates and times. To register, click on the title of the session that best fits your schedule. Event times are listed in US Pacific time by default. To adjust the time zone listed, use the time zone selector box found at the top of the schedule. Co-authoring Office documents in Yammer is now available!